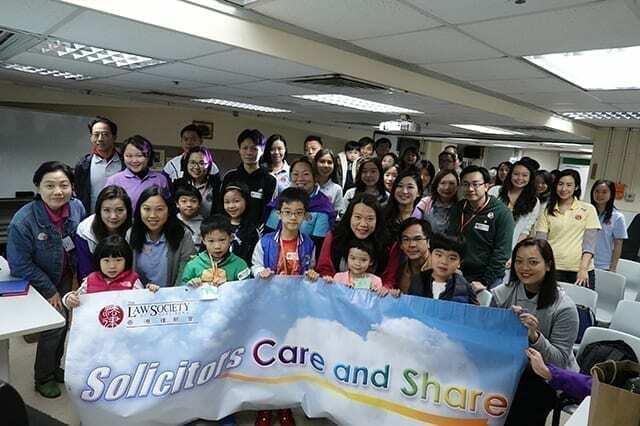 Restructuring and Insolvency Solicitors Veronica Chan and Natalie Lam spent the morning of Saturday 16 March with the residents of an Elderly Home in North Point. This visit was organised by the Community Relations Commitee of The Law Society of Hong Kong, which endeavours to organise visits to different minority groups every year. The residents of the home were delighted to spend time with the group, which was composed of Hong Kong solicitors (and some of the members’ children). An enjoyable morning was had by all, with promises to come back soon!